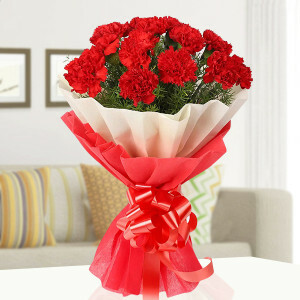 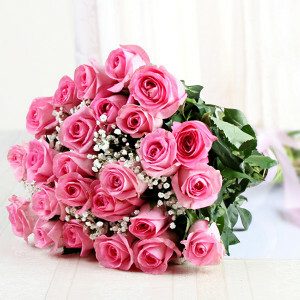 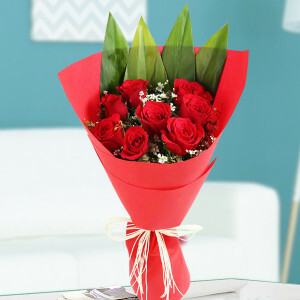 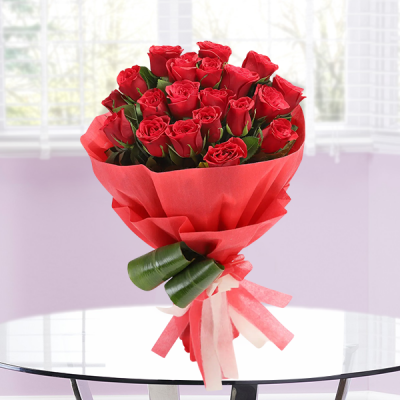 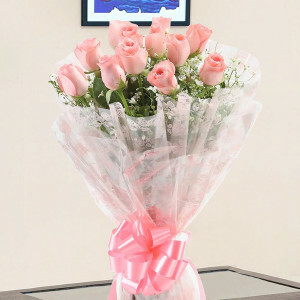 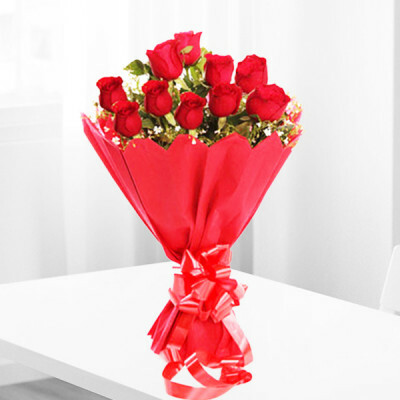 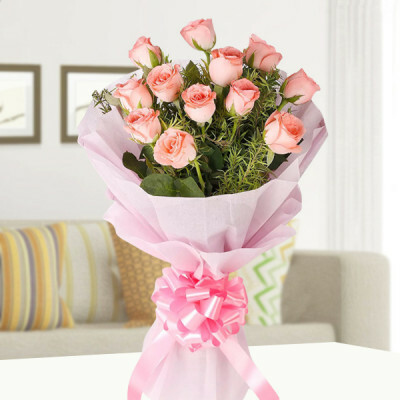 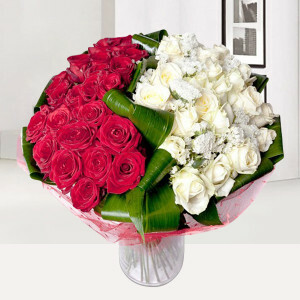 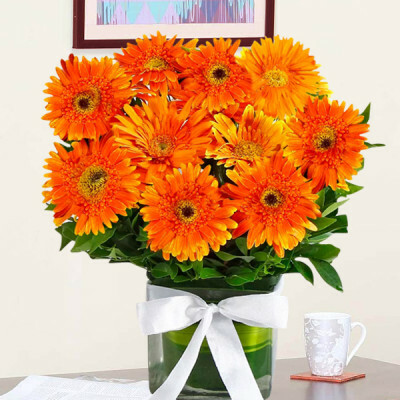 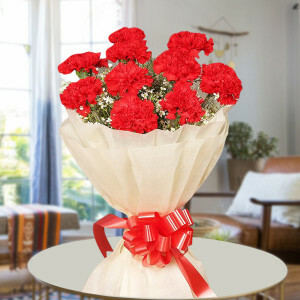 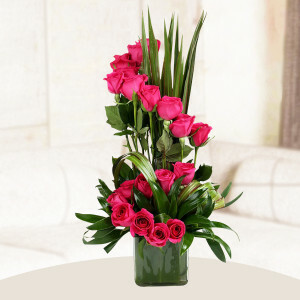 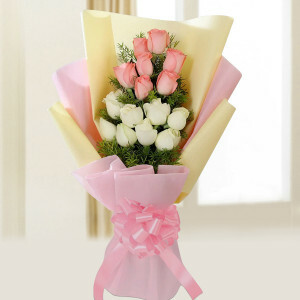 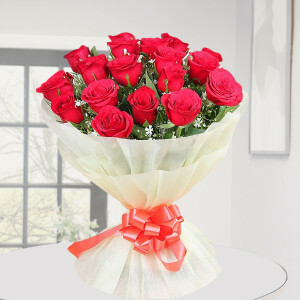 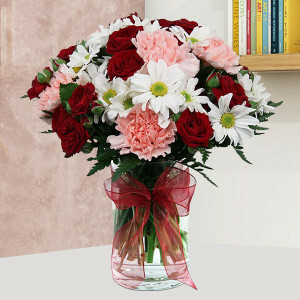 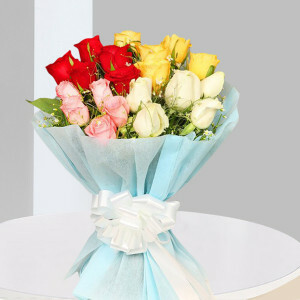 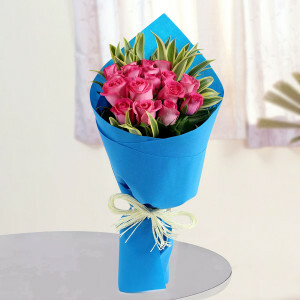 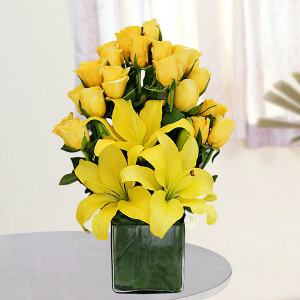 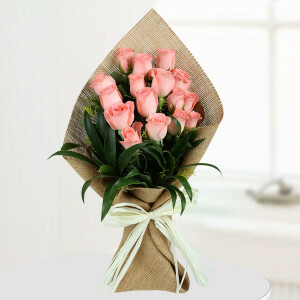 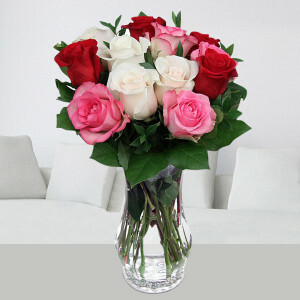 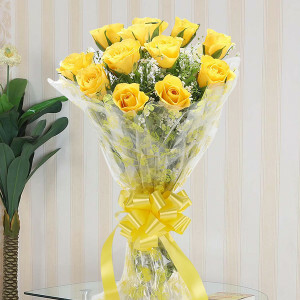 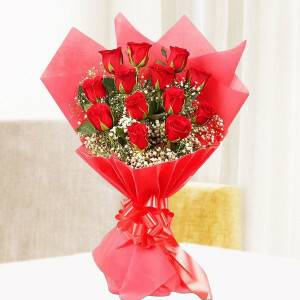 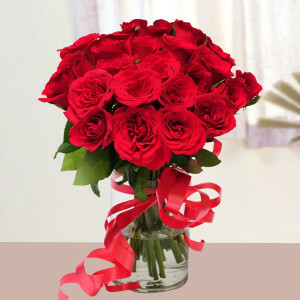 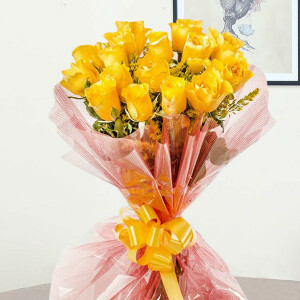 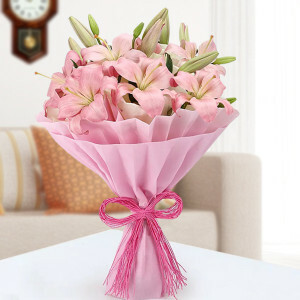 Convey your respect for the women in your life this Women’s day by sending these gorgeous flowers online with MyFlowerApp. Celebrate and honor every woman with these exotic flowers, and add chocolates, cakes, or gifts to the combo for added connotation. 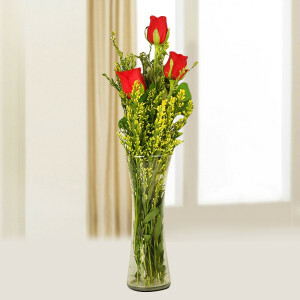 We will deliver them to her, anywhere in India within 3 hours. 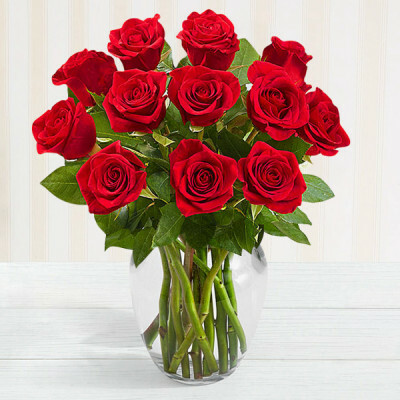 No matter where you go, you can encounter the power of a woman; she runs a company in the most efficient way, and she raises her children in a way that nobody ever can think of doing! Celebrate this International Women’s Day and the strength of womanhood by sending elegant flowers to the important ladies in your life. Whether it is your mom, wife, daughter, sister, mother in law, friend, or anyone else, cherish her, and appreciate her this year, with the help of MyFlowerApp. 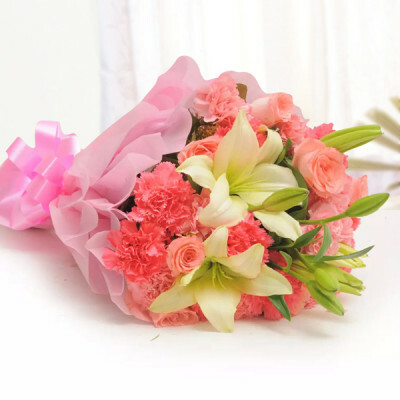 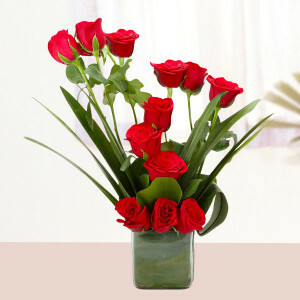 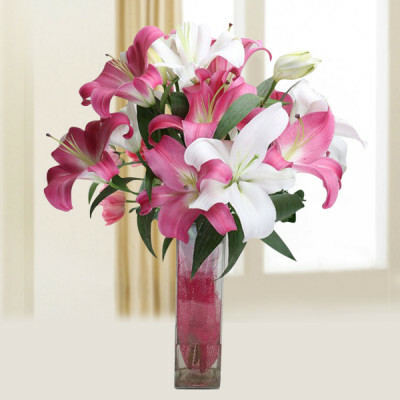 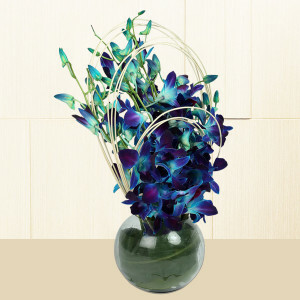 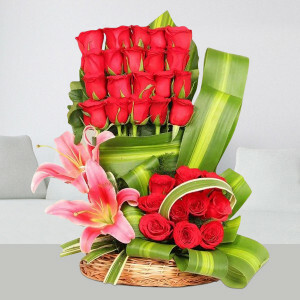 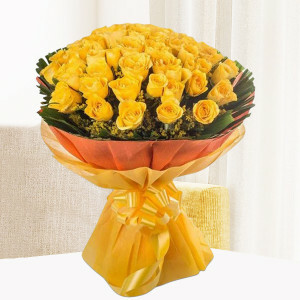 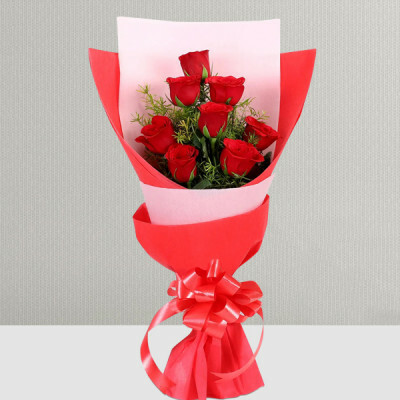 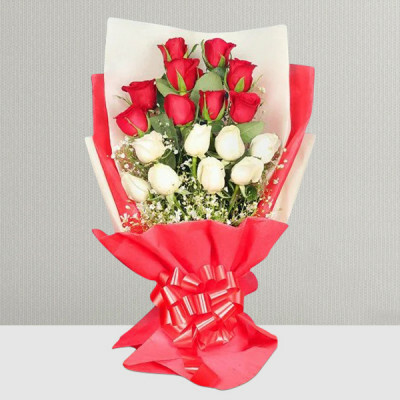 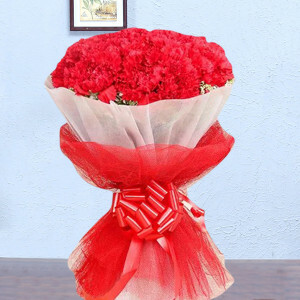 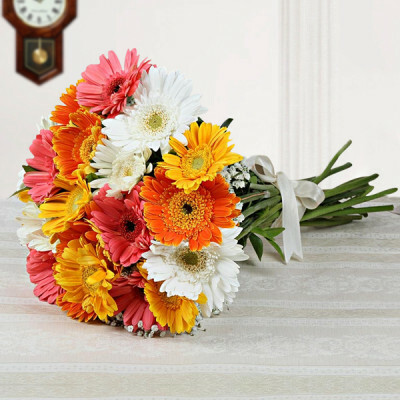 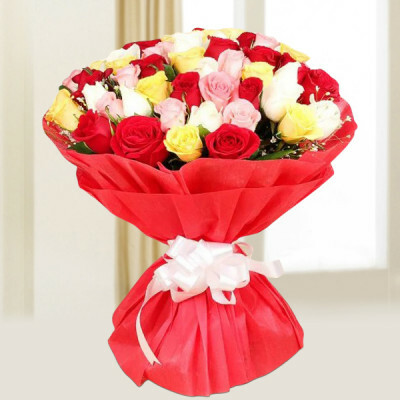 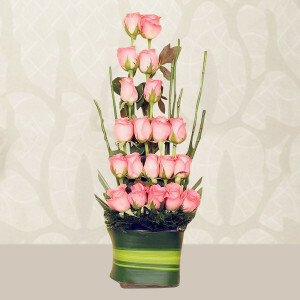 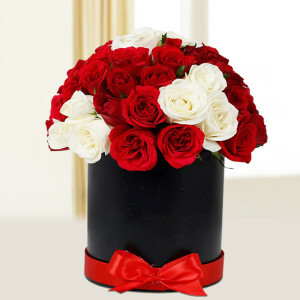 Place your order for Women’s day Flowers online, and get them delivered anywhere in India or abroad. Get stunning baskets, bunches, bouquets, and vases of their favorite flowers, or order arrangements to express your love and affection for them perfectly. 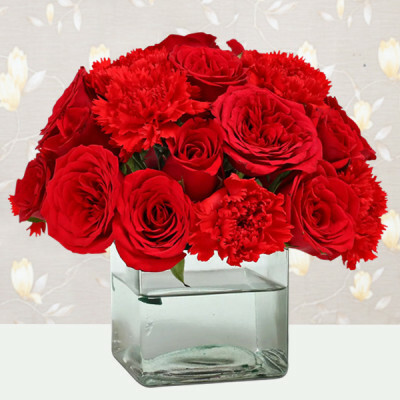 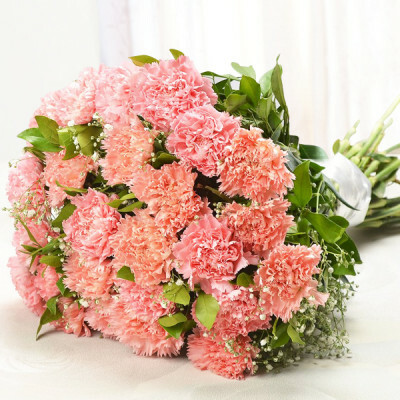 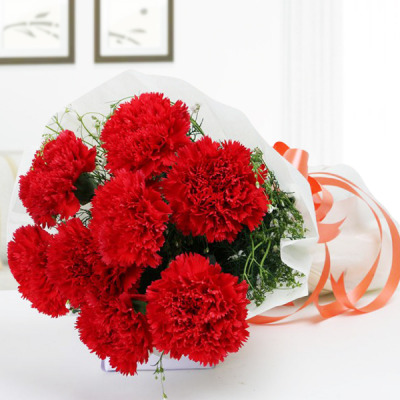 Choose from our extensive range of dazzling blooms, including roses, gerberas, carnations, orchids, lilies, and other mixed flowers and get them delivered anywhere, anytime. Moreover, you can get free shipping throughout the country, including in cities like Delhi, Mumbai, Kolkata, Chennai, Hyderabad, Pune, Gurgaon, and Bangalore. Celebrate this 8 March 2019 with love, care, and kindness – the traits that we connect with both women and flowers. After women, flowers are the loveliest thing God has given the world. 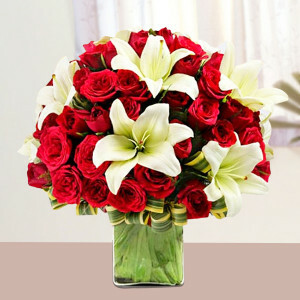 So cherish them both, and send exquisite Women’s Day Special Flowers to the lovely women in your life, without whom your life would be entirely different and maybe not as beautiful. 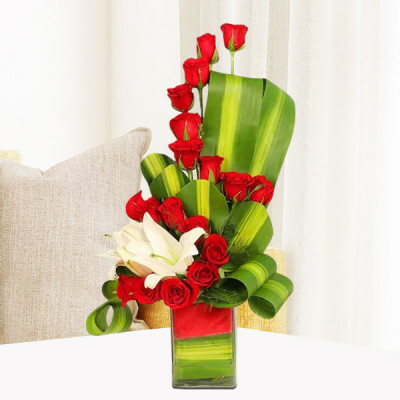 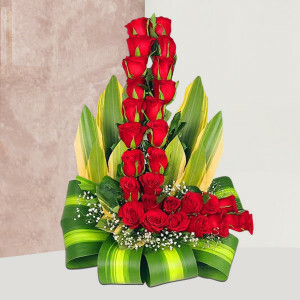 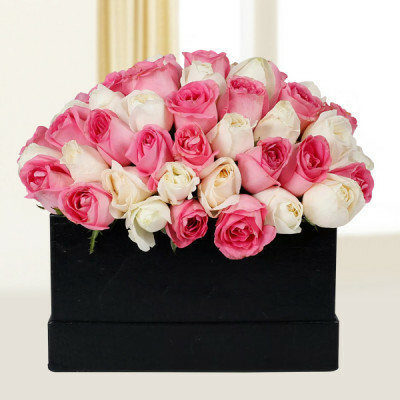 Along with the striking flowers and floral arrangements like Orchids & Carnations Arrangement, Peach Roses Heart, Red Roses Tall Arrangement, 1000 Roses Bouquet, Pink Gerberas Vase, etc. 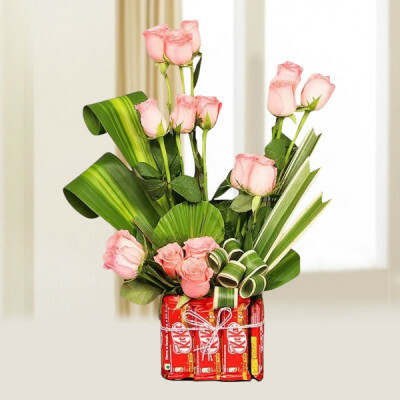 send delightful Mother’s Day Gifts that she will love. Order her favorite cake, chocolates, teddy bear, personalized gifts and more, and get them delivered along with the vivid flowers of their choice. 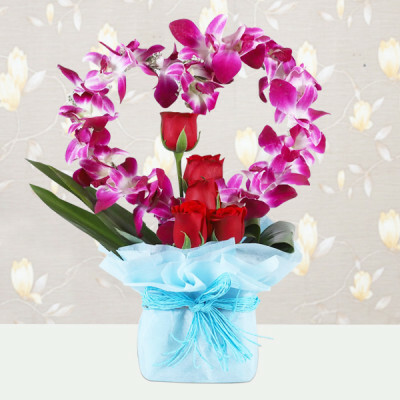 Get your wife or girlfriend a ‘Blooming Love’ basket and include their favorite Heart Shaped Chocolate Photo Cake with the combo, or order a Pink Carnation Basket along with a box of Ferrero Rocher for your mom. 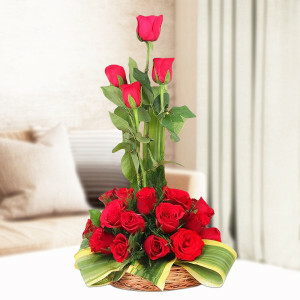 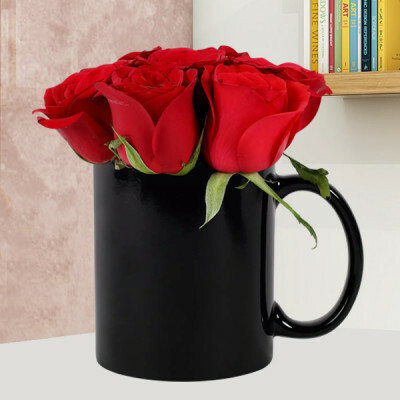 If you are looking for a unique gift, you can also order one of MyFlowerApp’s personalized gifts with your pictures printed on them along with a sweet message, or get soothing green plants like Desert Rose or the Jade Terrarium for them. 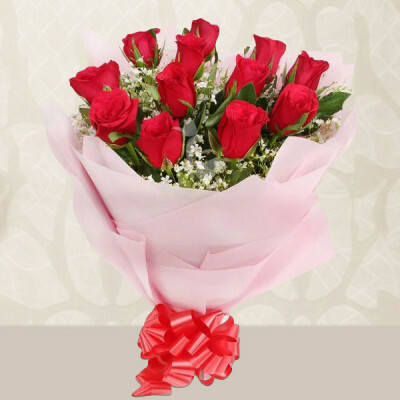 Surprise the special women in your life this Women’s day with online delivery of gorgeous flowers and floral arrangements, directly to their doorsteps. 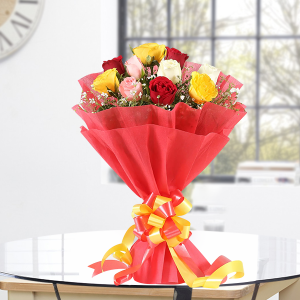 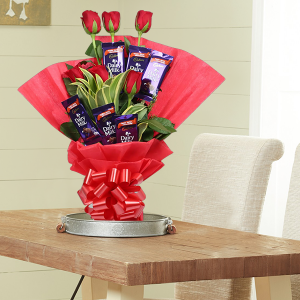 Give their surprise a little extra zeal by opting for midnight delivery, or brighten up their day with vibrant flowers sent home with early morning delivery. 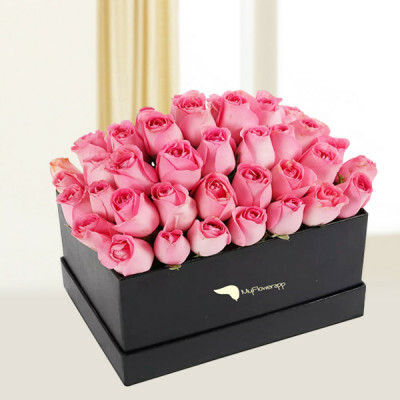 If you are in a hurry, forgot the date, or procrastinated a bit (much), MyFlowerApp can still save the day for you and help you wish them a ‘Happy Women’s Day’, with our same-day delivery services. 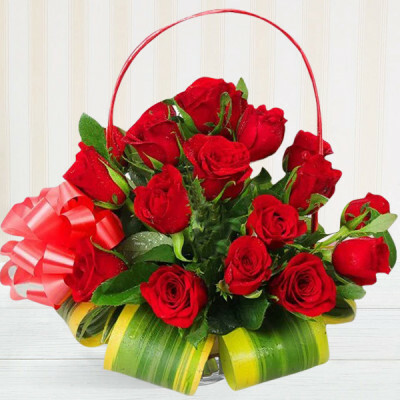 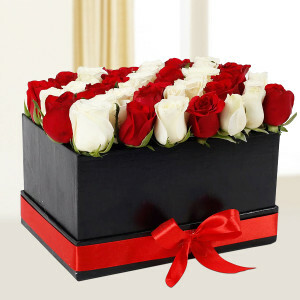 Or, send gorgeous flowers and numerous other add-ons anywhere, within 3 hours, by opting for our express delivery service. 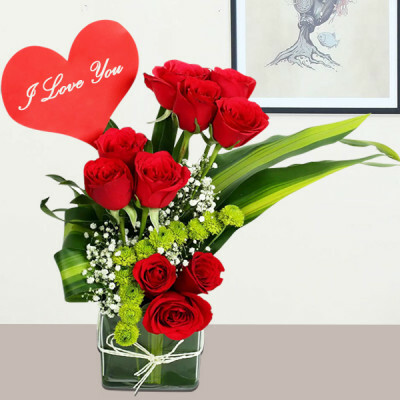 You can send your love across the globe, including Australia, Sweden, South Africa, Canada, United Kingdom, United States of America, Singapore, Malaysia, United Arab Emirates, Germany, and France.